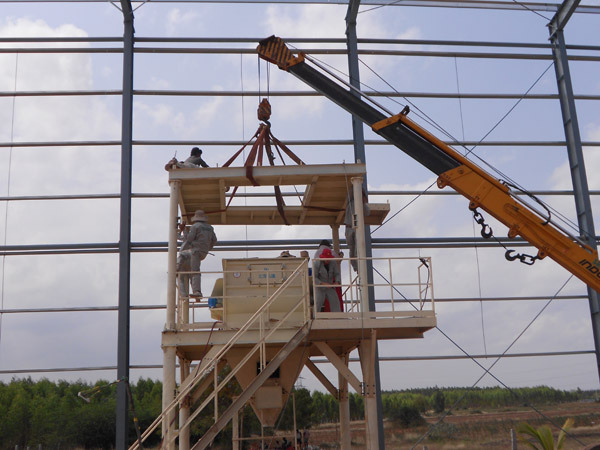 Aimix dry mix mortar plant was set up in Iran. The following are some on site pictures. This set of dry mortar production line belongs to semi-automatic type. 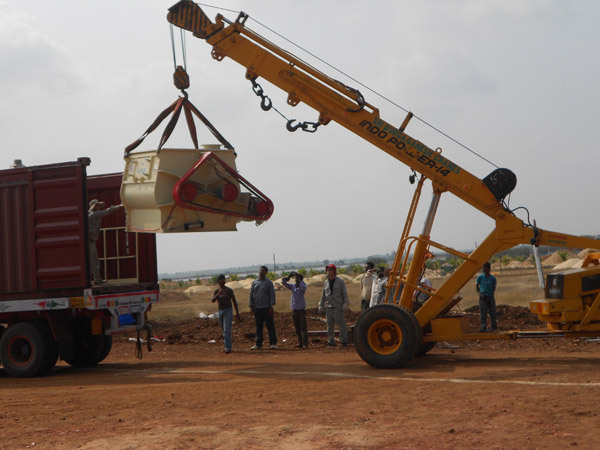 It consists of a gravity-free dry mortar mixer (with a flying knife), a finished storage silo, a packaging machine, a bucket elevator, a mixing chamber, a dust collector, an air pressure system, and a control system. 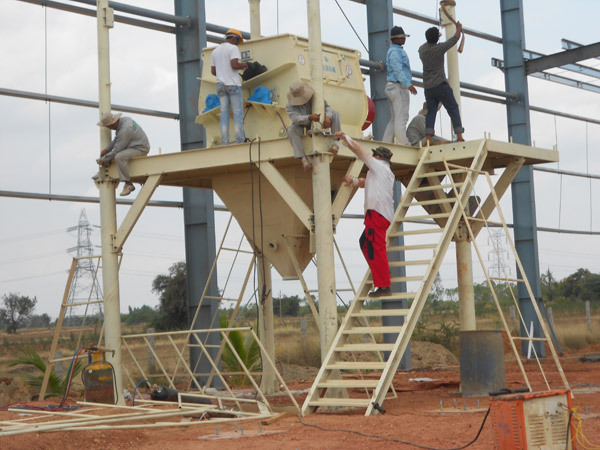 The output of this dry mortar plant is about 30t/h. it is a medium sized dry mortar plant. 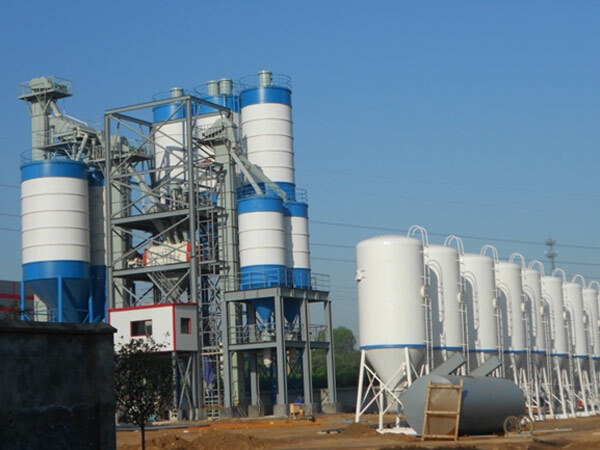 Compared to simple type dry mortar mix plant, the investment of this plant is a little higher, but its output is much higher. What’s more, the working environment is much better. The expandability of this dry mortar production line is good, it can be changed into full automatic type by adding sand drying system etc. Our engineers can design the layout plan for customers if they need. Therefore, this semi-automatic type is suitable for most investors to buy. It is a recommend type for most of customers. 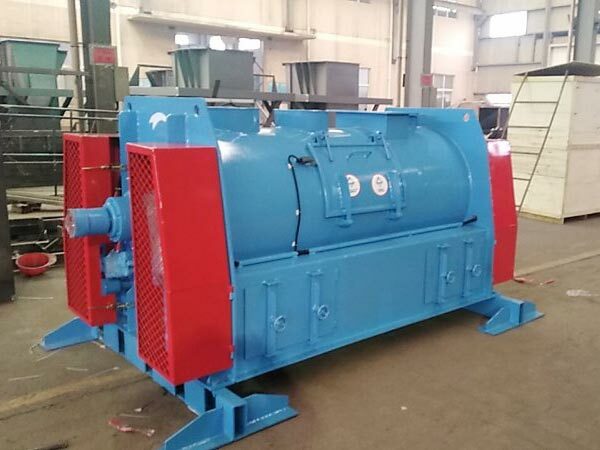 If you want to invest in dry mortar industry, don’t hesiate to invest in this dry mortar plant, leave your inquiry in the forn below, any question is welcomed.